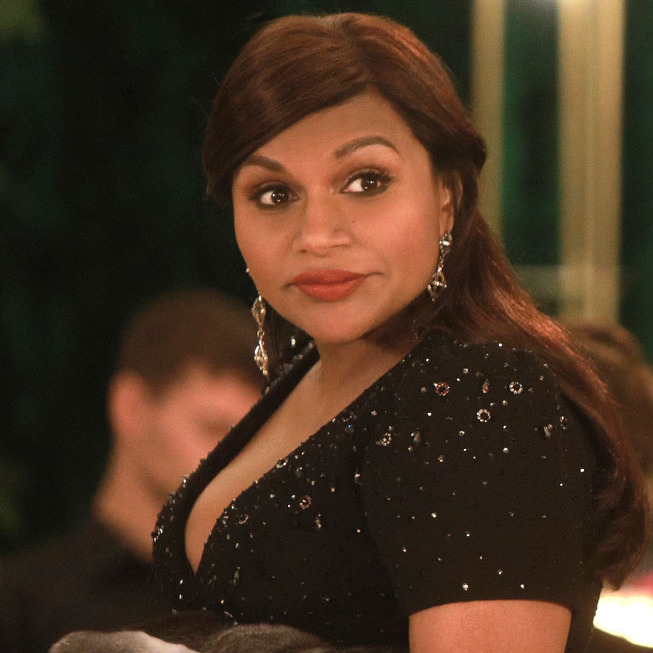 Mindy Kaling as Mindy Lahiri. The season began with Mindy married to nurse Ben (Bryan Greenberg), a marriage that only lasted ten months. By the time we get to the finale, “It Had to Be You,” Mindy’s been flying solo and is more grounded than she’s ever been as a single mother, business owner, and physician. At the same time, she’s doubting whether she deserves love at all since she couldn’t make it work with a good guy like Ben. Though the show is set in New York City, it’s filmed at Universal Studios, across from at the stages where Will & Grace 2.0 tapes. The success of NBC’s reboot has made the possibility of a Mindy Project reunion at least fathomable to its creator and cast. “I hope when we come back for our reunion in ten years, everyone is older with their old dogs and we all meet in the dog park once a week and talk about our lives and what it’s been like since North Korea bombed us,” Ed Weeks, who plays Jeremy, half-joked.